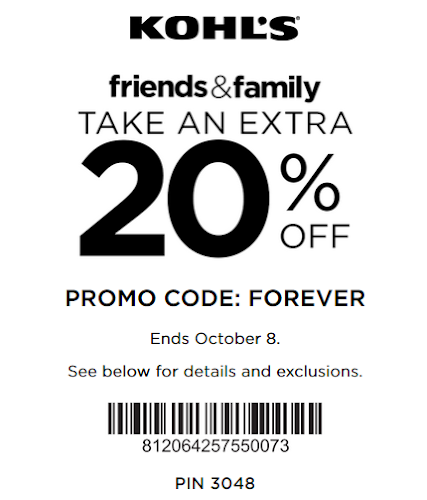 Kohl’s Friends & Family event – Here is new shopping pass coupon from Kohls. Get extra saving 20% Off any order using coupon code: FOREVER at checkout. This offer is valid online and in-store on October 4-8, 2018. PS: For maximum saving, combine with free shipping on $75+ order (no promo code) and get free $10 Kohl’s Cash for every $50 spent (10/4-10/8). 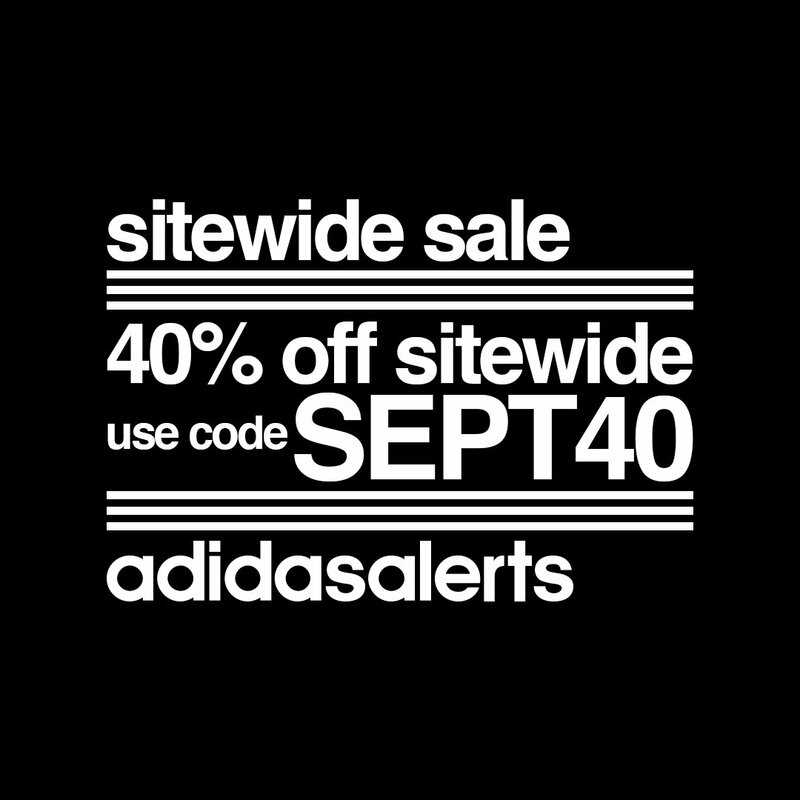 Get extra saving 15% off $100+ order with code: CATCH15OFF at checkout . This offer is valid until 12/31/2018.